If you like our new Matcha Vegan Shake, we think you’re really going to like this deliciously sweet cake that includes our Matcha as an ingredient. This cake is easy to make, has a light vanilla flavor, and a slightly moist texture. 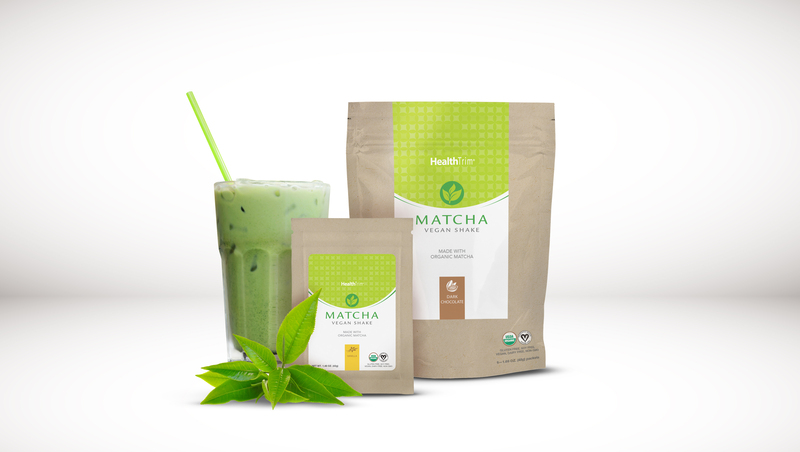 Matcha Vanilla Shake Cake goes well with a good cup of tea or as a light after-dinner dessert. Please note that this cake is not vegan as it contains eggs, butter and milk. Beat the egg whites with an electric mixer until stiff peaks form. Set aside. Place the egg yolks and sugar in a bowl and beat until they lighten in color. Add the vanilla extract and butter and beat until combined. In a separate bowl, combine the flour and Matcha Vegan Shake powder, then add to the wet mixture and mix until just combined. Gradually add the milk and mix until well combined. Add the beaten egg whites in thirds, folding with a spatula until just combined. Pour the batter into a buttered 8″x8″ square cake pan and back at 325°F for 40-50 minutes, until the cake doesn’t jiggle when you gently shake the pan. Cool in the pan for 10 minutes, then remove from pan and transfer to a wire rack. Cool completely before serving. To serve, dust the surface with confectioner’s sugar and enjoy! Do you have a favorite recipe using our products that you’d like to share? Send it, along with a photo, to marketing@livepure.com and we will post it on our blog.